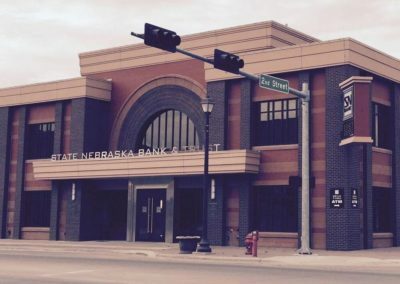 State Nebraska Bank & Trust is the only bank locally-owned in Wayne, run by the same family for five generations. 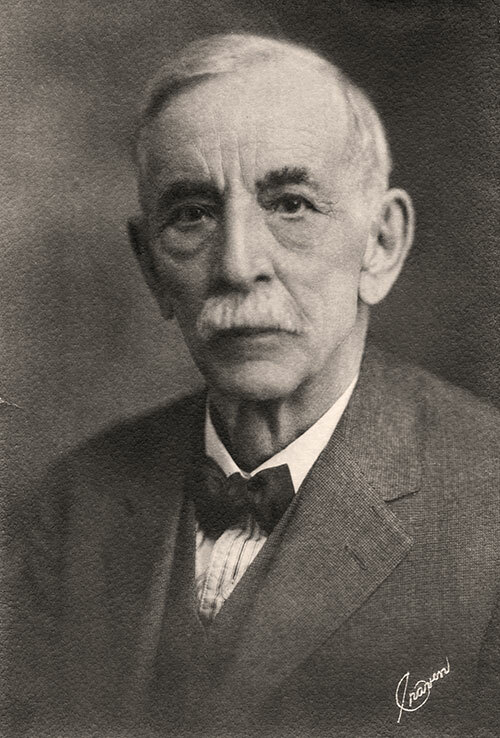 In 1881, Henry Ley, Sr. and his family moved from, Jordan, Minnesota to Wayne, Nebraska where he opened a general store, which he named The German Store, housed in a two-story brick building on the northeast corner of Third and Main Streets. 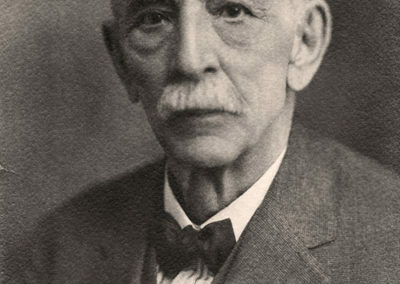 In 1892, Henry applied for a bank charter. 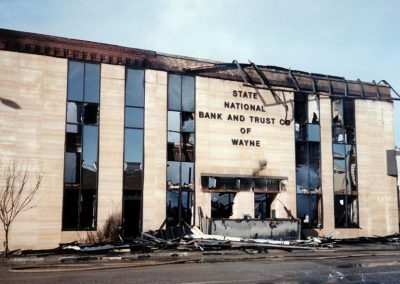 The charter was approved for The State Bank of Wayne. 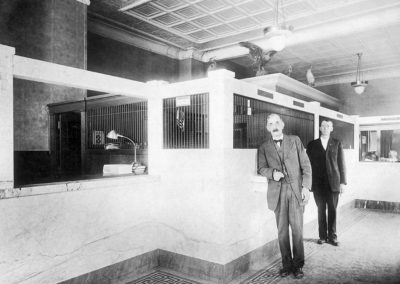 The bank opened for business on the southwest corner of Second and Main Streets and operated at the same location for 94 years. 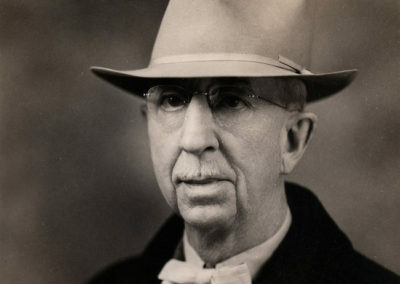 In 1929, Rollie W. Ley, the son of Henry Ley and President of the bank at that time, applied to the Comptroller of the Currency for a National charter. 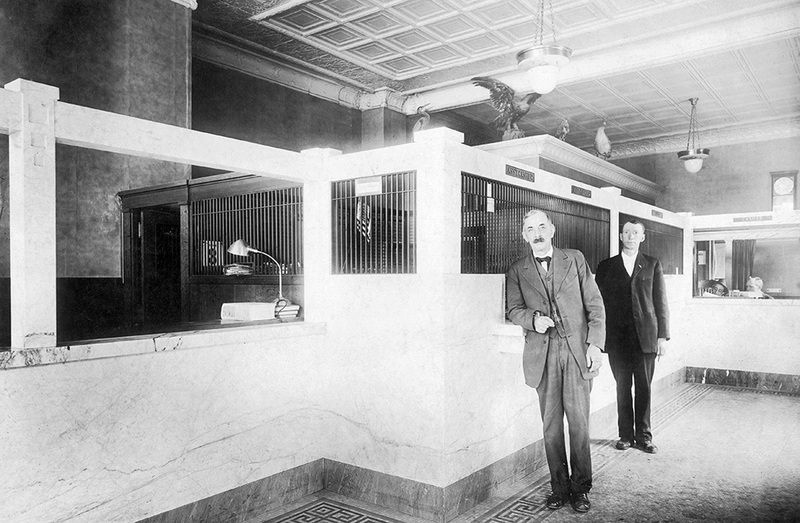 The application was approved and The State Bank was converted into The State Nebraska Bank on January 6, 1930. 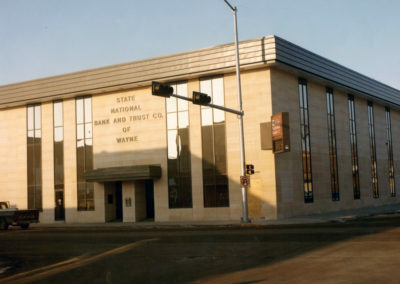 State National Bank & Trust Co. 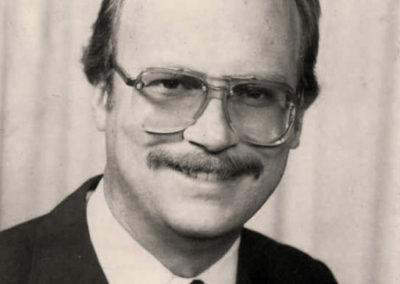 In 1967, Henry E. Ley, the son of Rollie Ley, the grandson of Henry Ley, Sr. and President of the bank at that time, applied for Trust Powers which were granted on December 29, 1967. 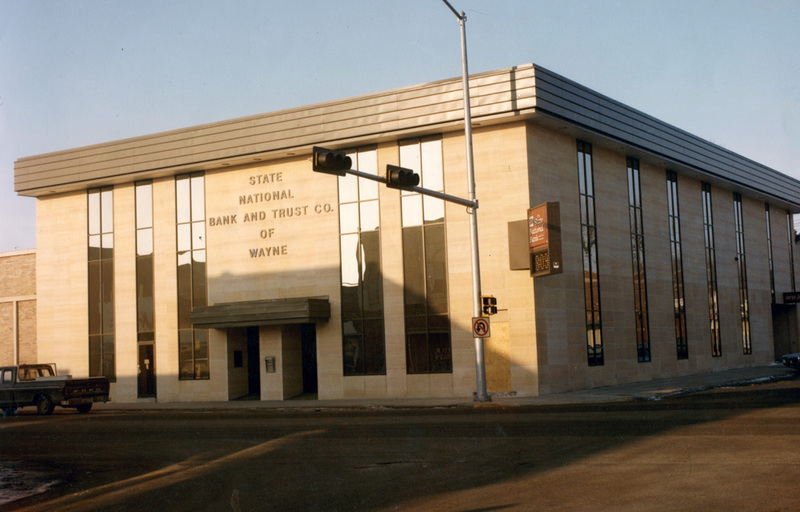 The name was then changed to State National Bank and Trust Company. 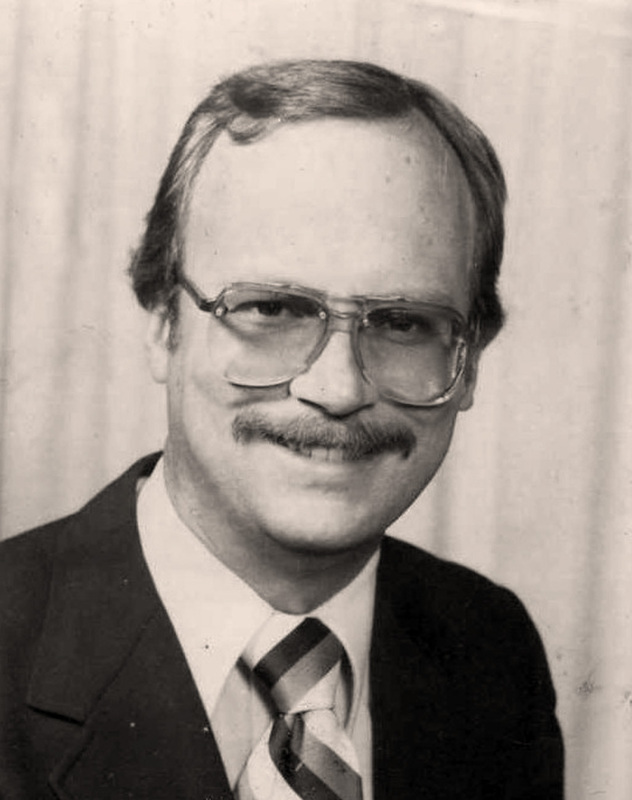 In 1970, David Ley, the great grandson of Henry Ley, joined the bank making it a fourth generation family-owned bank. 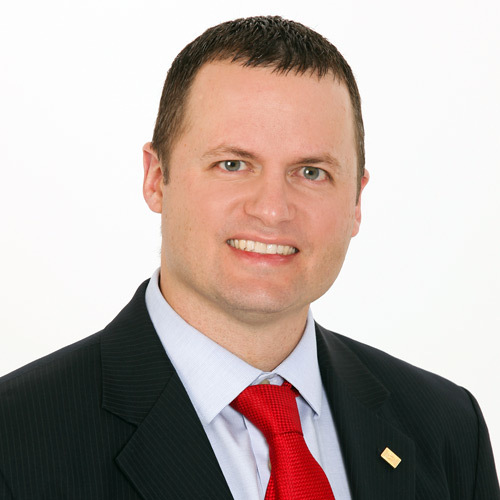 He continues to be the Chairman of the Board at this time. 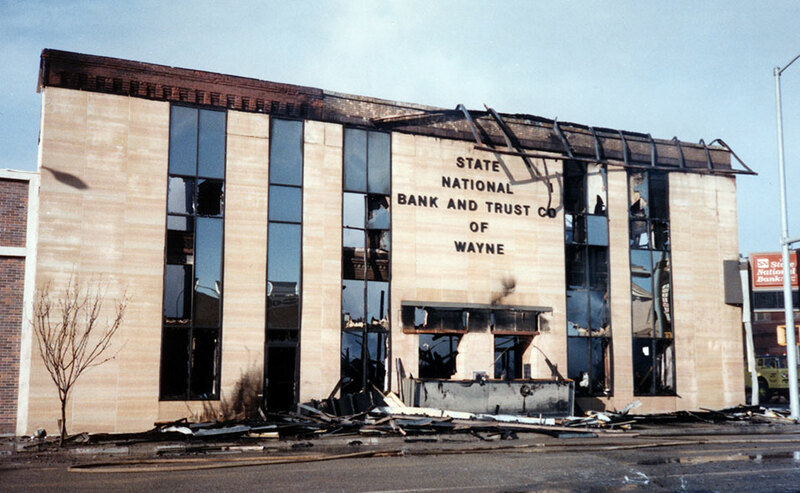 In the early hours of January 2, 1986, the bank building was completely destroyed by fire. 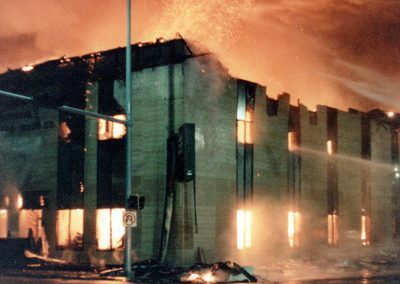 Although the fire had a devastating effect on the physical premises of the bank, the event created a strong employee and community bond. 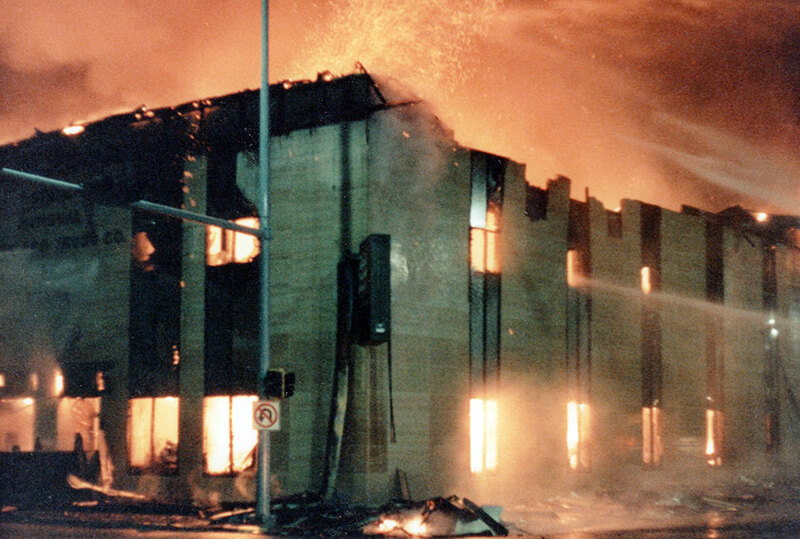 View our “Remembering the Fire” video here. The morning after the 1:00 am fire found business “almost as usual” at the drive-in facility, which was constructed in 1974. 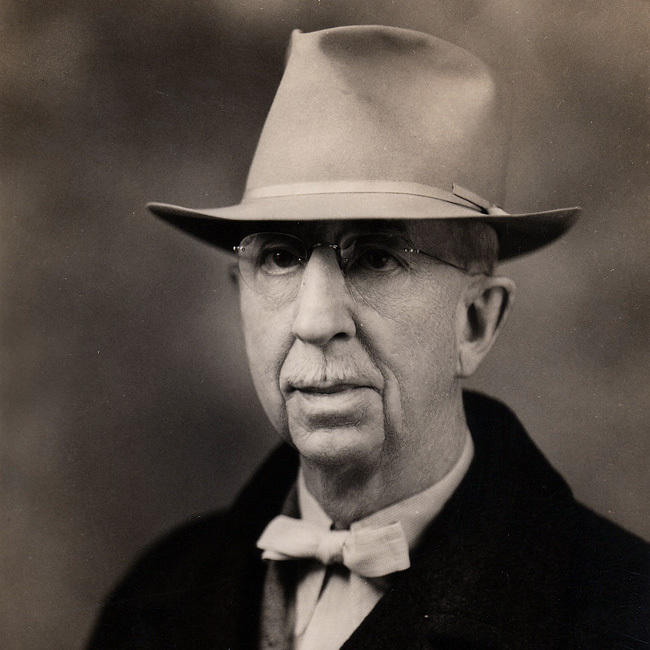 In November of 2006, the bank moved back into a facility at the original Second and Main location, designed by architect Roy Ley, great-great-grandson of Henry Ley, Sr. 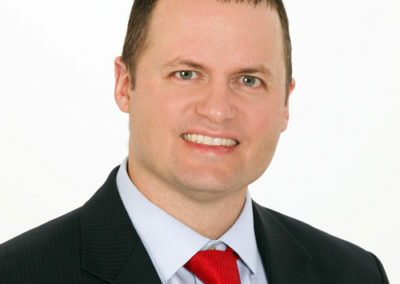 In 2010, Matthew Ley, the great-great-grandson of Henry Ley, joined the bank as its CEO, making it a fifth-generation family-owned bank. 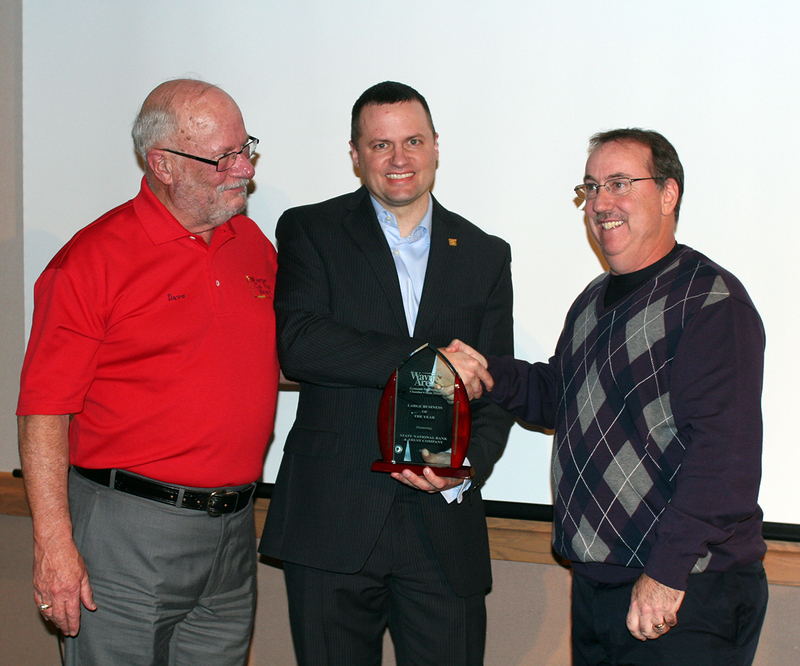 The bank received the honor of Large Business of the Year for 2012 from the Wayne Area Economic Development/Chamber/Main Street organization. 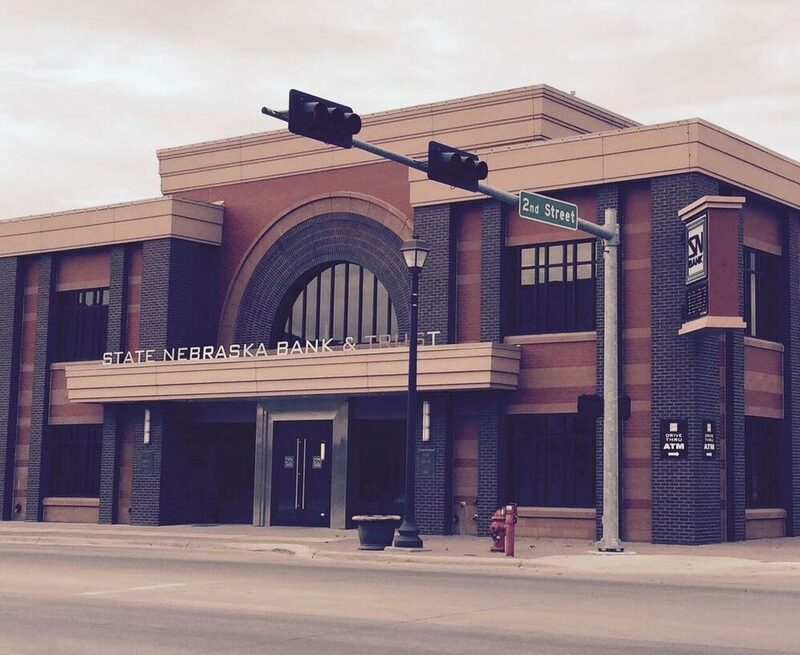 In 2014, the bank converted its charter from a national bank to a state bank and became State Nebraska Bank & Trust. 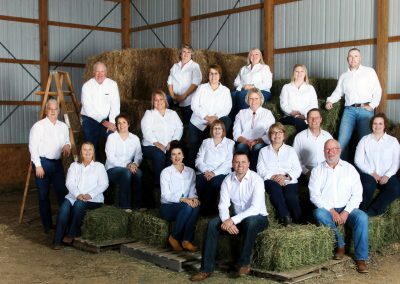 The year 2017 marked the bank’s 125th anniversary. 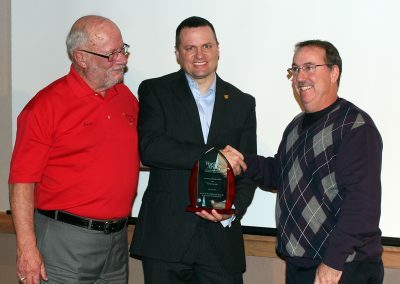 The bank hosted several events to honor the milestone, including a Spring Fling in March, a Steakholder BBQ in July, and a wrap up event at our annual Chamber Coffee in December. See our video highlights from the year on our Q125 page. Read our tips on how to protect your accounts from fraud. 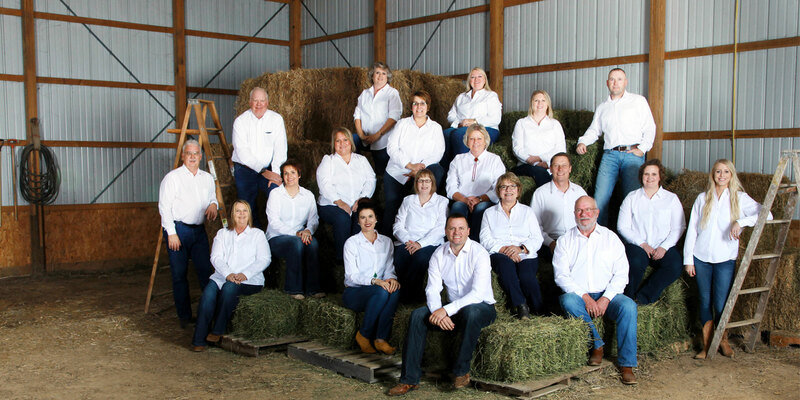 © 2018 State Nebraska Bank & Trust. All rights reserved.